High quality non-woven cloth strips of various sizes. 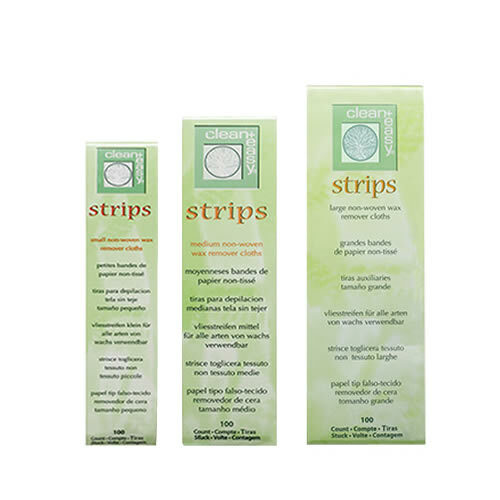 Clean & Easy Cloth Epilating Strips are non-woven cloth strips designed for use with all soft waxes. The small size strips are perfect for brows, lips and other facial areas. 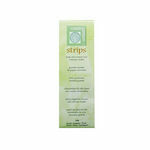 The medium size strips are ideal for bikini and underarm waxing. The large strips are great for legs, arms and other large areas. Hint: Save yourself time by picking how many of each item you need, then scrolling to the bottom to add all your choices to your basket at once. 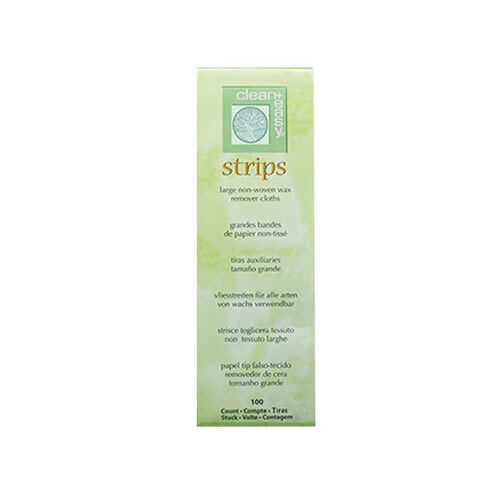 Soothing, calming skin oil formulated with azulene that's ideal for reducing redness and promoting healthy, softer skin after waxing. Comes in a 59-ml bottle.